Annville, PA - September 18, 2017 - The North American League (NAL) has concluded its 2016-17 season and announced its division winners. The NAL qualifying season runs from September 1 through August 31. NAL qualifying classes are open to all competitors but only current members are awarded points. 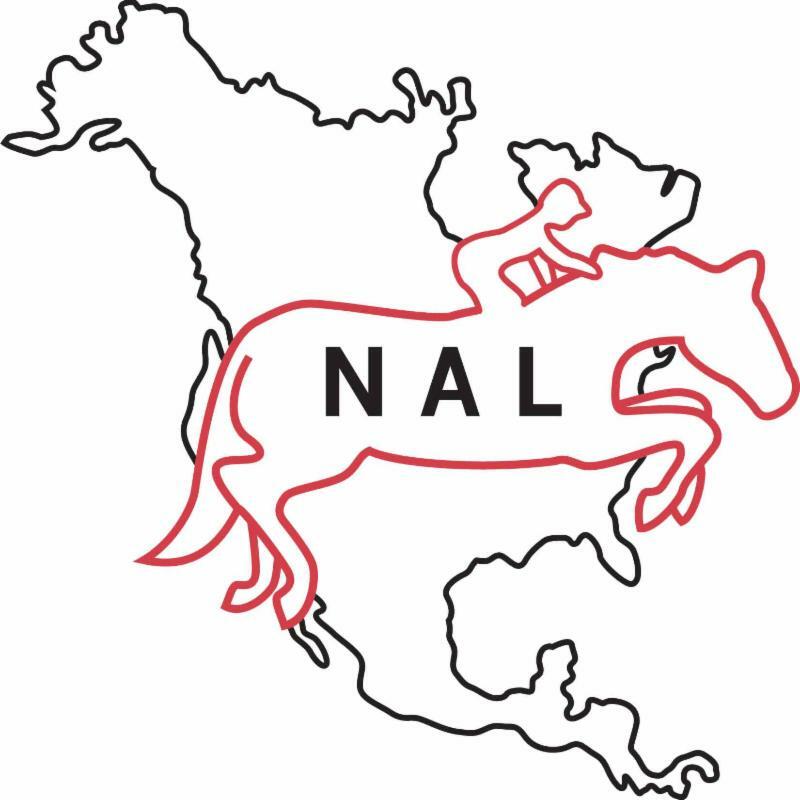 By joining the NAL, riders can accumulate the points necessary to qualify for National Finals held at the Pennsylvania National Horse Show in Harrisburg, PA, October 12-21, and West Finals held at the International Jumping Festival hosted by Blenheim EquiSports in San Juan Capistrano, CA, September 20-24. Annual memberships are only $40 per rider. Lindsey Tomeu of Wellington, FL, and Bonapart in the Adult Jumper Division Presented by SmartPak with 6,003 points. Grace Klein of Saint Charles, IL, and Nabuco in the Children's Jumper Division Presented by EquiFit with 5,231 points. Catalina Peralta of Geneva, FL, and Chopin Z in the Low Junior/Amateur-Owner Division with 5,900 points. Victoria Clark of Chevy Chase, MD, and Uptown in the Adult Hunter Division with 5,032 points. Henry Healy of Cincinnati, OH, and Dakap in the NAL Children's Hunter Division with 3,634 points. Tara Brown Stocks of Coto De Caza, CA, and High Hopes in the Adult Jumper Division presented by SmartPak with 1,918 points. Hallie Grimes of Houston, TX,and Quickly Stated in the Children's Jumper Division presented by EquiFit with 1,533 points. Olivia Chowdry of Denver, CO, and Douwe in the Low Junior/Amateur-Owner Division with 5,107 points. Christina Smith of Villa Park, CA, and Chandellor in the Adult Hunter Division with 4,130 points. Katalina Rickard of Sherman Oaks, CA, and Prime Time in the Children's Hunter Division with 1,855 points. For more information regarding the North American League series please call (717) 867-5643, email to NAL@Ryegate.com or visit www.ryegate.com. Follow us on Facebook at www.facebook.com/NALFinals.